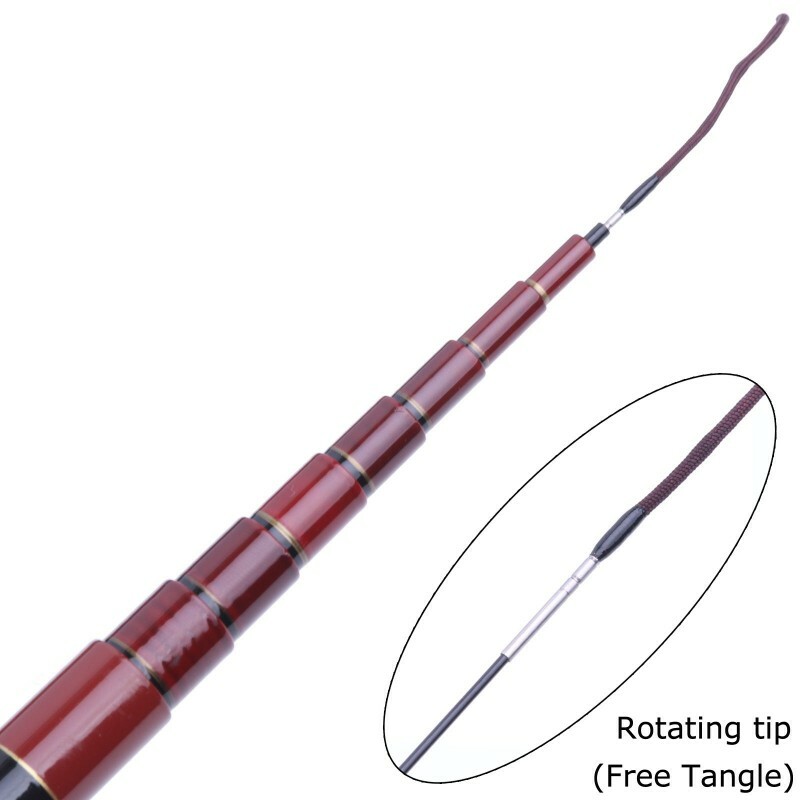 Tenkara fishing is an awesome subsector of fly fishing that painfully few fly anglers have tried or even know about, despite its allure of allowing you to fish fast-flowing mountain streams with a lightweight, reelless rod that is as elegant as slippery salmon. 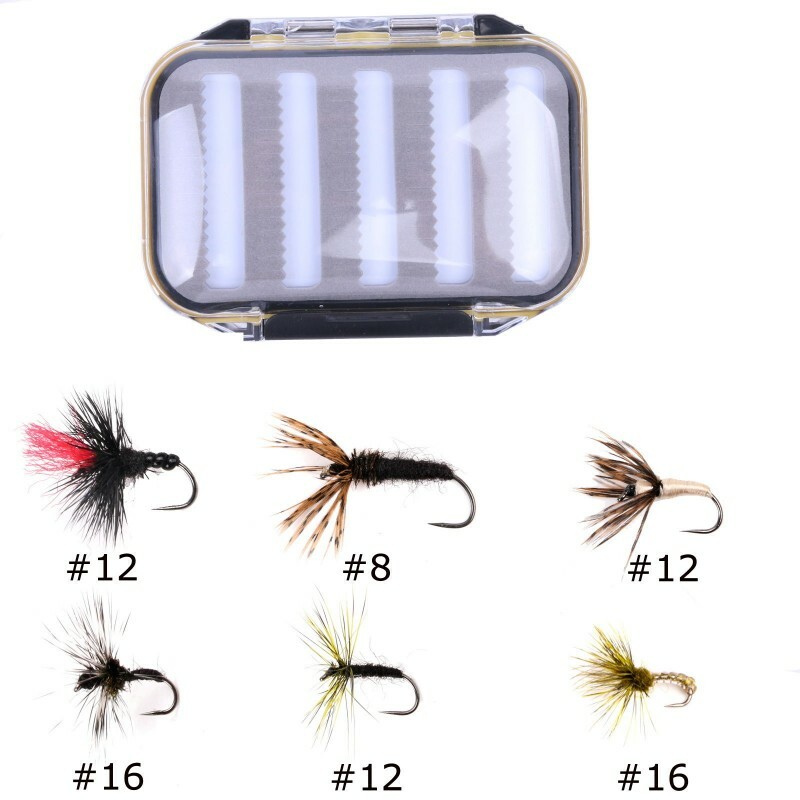 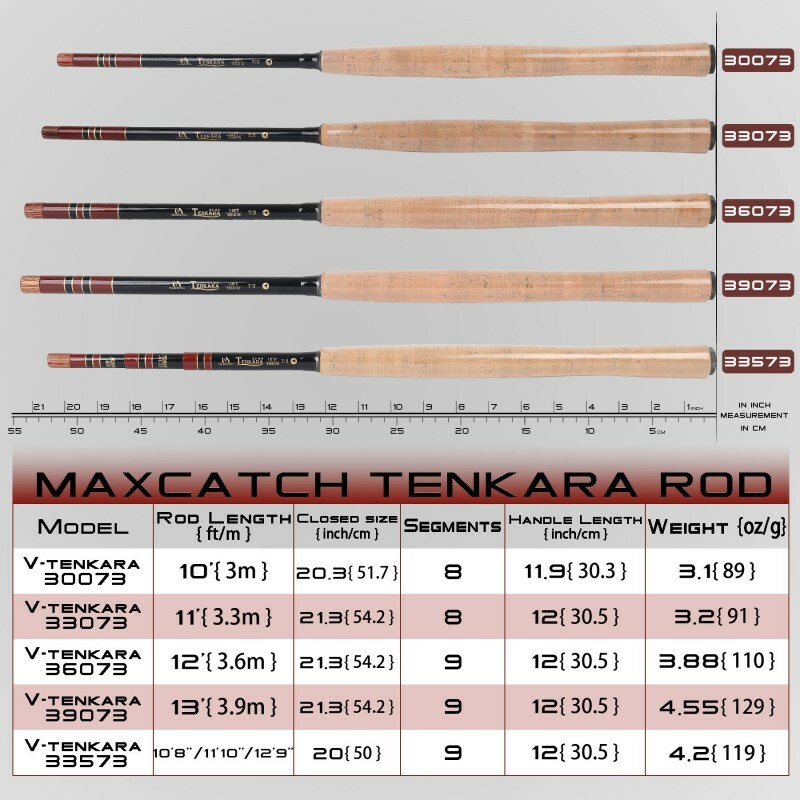 This is why we here at Maxcatch have put together the quintessential starter Tenkara kit, so that anglers of experience levels can instantaneous immerse themselves into and experience the wonderful world that is Tenkara fly fishing. 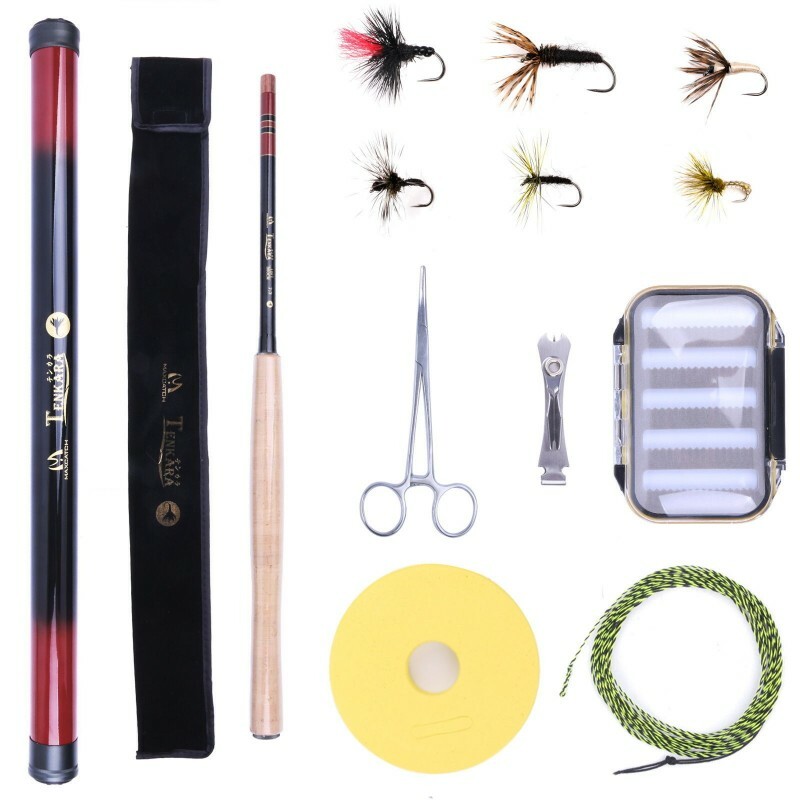 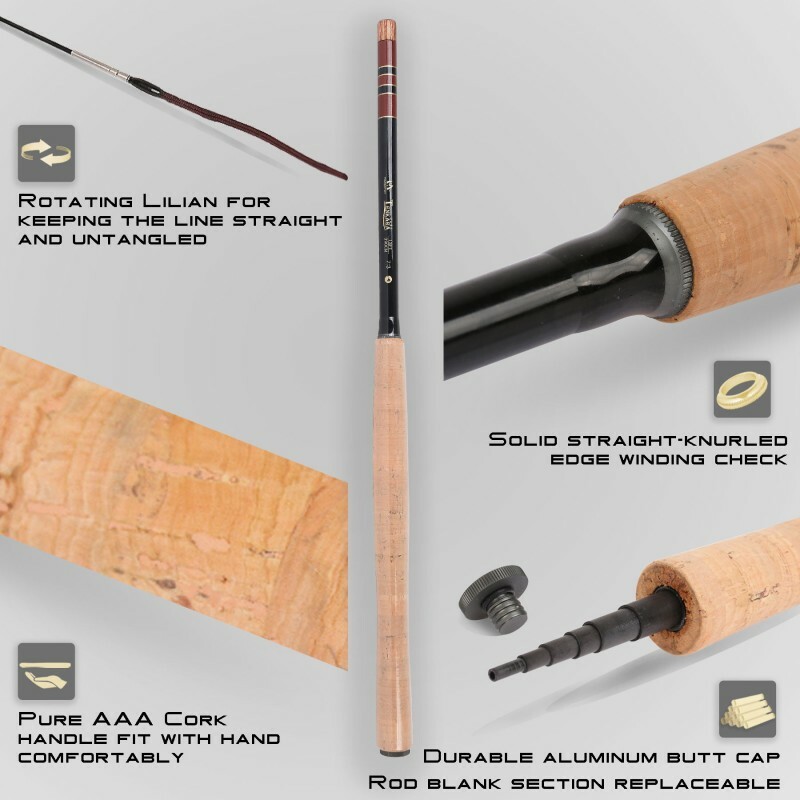 This kit features everything you’ll need to kickstart your Tenkara fly fishing adventure, including: A Maxcatch Tenkara Telescopic Rod carbon fibre rod featuring a AAA-grade cork handle, braided Tenkara nylon line, 46yard fluorocarbon tippet, a waterproof fly box, 6 handcrafted Tenkara flies, a pair of forceps and a line nipper.